When I told a friend of mine that I would be writing the Arts and Culture column, she recommended that I meet a young singer by the name of Pearl Clarkin. She spoke very highly of Pearl and said she had something special. So, of course, I had to see it for myself. Before meeting Pearl, I searched the Internet to see what she was all about. I would describe what I saw as a beautiful girl with lots of confidence and a zest for life. Upon meeting her, I would definitely add to that list kind, humble and determined. Pearl says she wrote her first song “Even Though I Want To” at the age of 12 with Macy Gray at an American Idol camp. She was chosen to be in the finale of the camp, and the camp director told Pearl’s mom that she had it all. At age 14, Pearl recorded the song and made a video. Pearl’s parents moved her from Pensacola, Florida to Nashville for professional training. 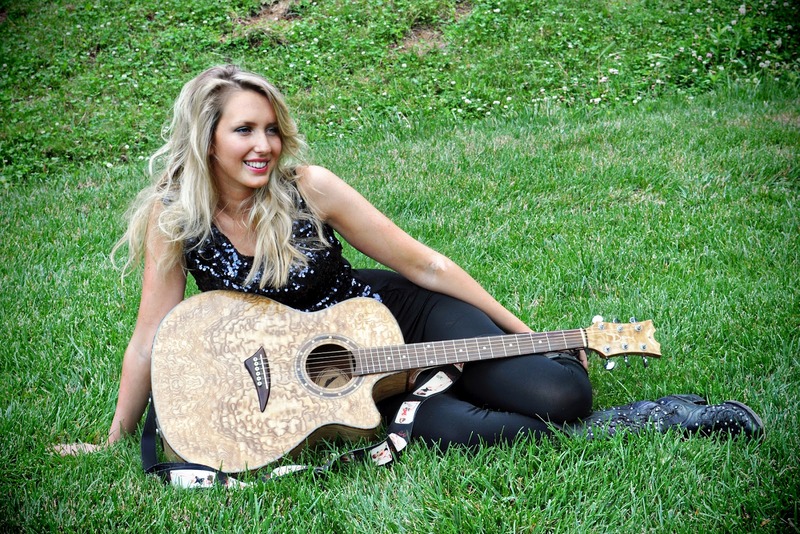 On her second day in town, CMT called wanting her to be in a songwriter contest. Things started happening really fast for Pearl and she says, “It just got crazy”. She moved back to Pensacola to live a normal life for a while. Now 17 and living in Brentwood, Pearl is back on track and headed in the right direction. She has been working with Cowboy Troy at AStar Promotions and has opened for Charlie Daniels and Zac Brown Band. She will also be opening for Montgomery Gentry in the fall. 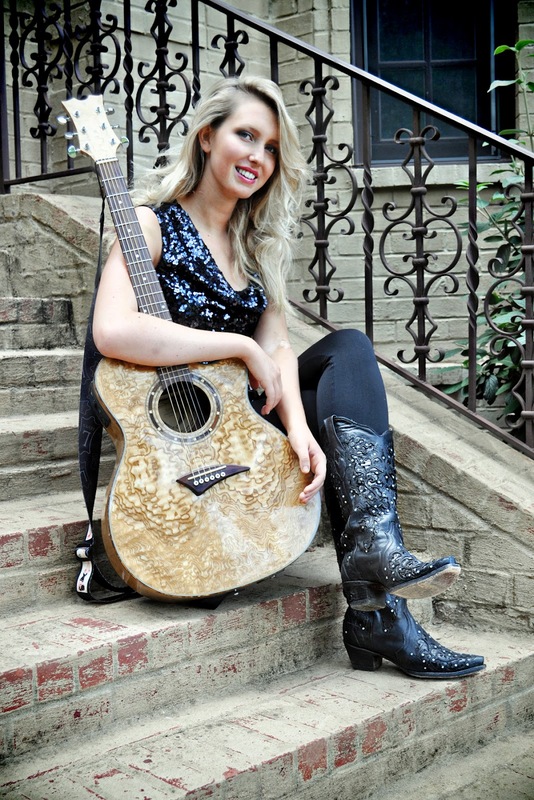 She’s been seen around Nashville on stage at the Hard Rock Café’, Just Kickin’, and she performed at the CMA Fest. With all that she’s done in such a few short years, Pearl knows she is still learning and has a lot more to experience. As I was interviewing her, she had a lot of questions for me about my experience in the Nashville music scene. My advice to Pearl and anyone in this crazy business is to take good care of yourself, find musicians you can rely on and get along with and don’t let anyone take advantage of you. I hope Pearl listens to my advice. I will be following her and wishing her the best in her career!